UPS Freight® is pleased to partner with MCAA to offer the MCAA/UPS Freight Savings Program, a member benefit program that helps you save time and money. As an enrolled member, you’ll have access to discounts starting at 70% on a wide range of less-than-truckload freight services from UPS Freight. You’ll also have access to UPS Freight’s advanced technology and dedicated customer service team. Ready to get started? Contact the UPS Freight Association Team today at (866) 443-9303 or upsfreightassociations@ups.com or learn more here. Looking to take your business to the next level? UPS Freight is excited to offer a savings program to association members that can help your company increase efficiencies and reduce costs. 1) Exclusive savings on qualifying LTL freight shipments. Whether you’re shipping across the border or down the road, members immediately save on all LTL freight shipments. 2) Order, ship and track with ease. UPS shipping platforms allow you to keep track of your shipments easily — ensuring your shipments arrive on time. 3) UPS customer service team is ready to help. Their dedicated customer service team is happy to walk you through the entire process, including a free quote. MCAA Members can get started by contacting the UPS Freight Association Team at 866.443.9303 or upsfreightassociations@ups.com. As an added benefit to MCAA membership, Flow Research offers a discount on their off-the-shelf studies. The discount is available to any MCAA member company based in North America, and to the North American division of any foreign-based companies. Contact Flow Research, Inc. President Jesse Yoder at (781) 245-3200 or jesse@flowresearch.com. Please note that the MCAA Market Research discount cannot be combined with any other discount or promotion. Global Automation Research LLC has been a member of MCAA since 1995. It is our pleasure to offer the MCAA members a discount* of fifteen percent (15%) on our proprietary studies and ten percent (10%) on our ReMaP™ assessment. The 15% discount will apply to: Market Opportunity Briefings that provide concise, market data for client-specified products, selected from 150 different product lines, and segmented by industry and geographic region: Market Assessments that provide in depth research and analysis of targeted products, industries and regions; Customer Value Measurement and VOC studies; Sales Channel research and analysis providing a clear picture of the value-added products and services that lie between the supplier and the end user; and acquisition support services. The 10% discount applies to our ReMaP™ (Regional Market Potential) assessments. A ReMaP™ assessment provides current market value by product, segmented by industry, for 850 3-digit Zip Codes in the U.S., by province and territory in Canada, and by state in Mexico, Brazil, and Chile. * Please note, the MCAA discount cannot be combined with any other discount or promotion. Whether you already have CRM and want to get more out of it, or you are considering CRM for the first time, Brian Gardner’s book, ROI from CRM, will provide simple yet effective strategies to get the most from customer relationship management. Learn to approach CRM as a system for leveraging knowledge throughout your business, and gain an edge with a revamped sales process and engaged team. MCAA members, save 10% when they order Brian Gardner’s book, ROI from CRM: It’s About Sales Process, Not Just Technology. Use the Promo Code MCAA10 at checkout. Order Here! 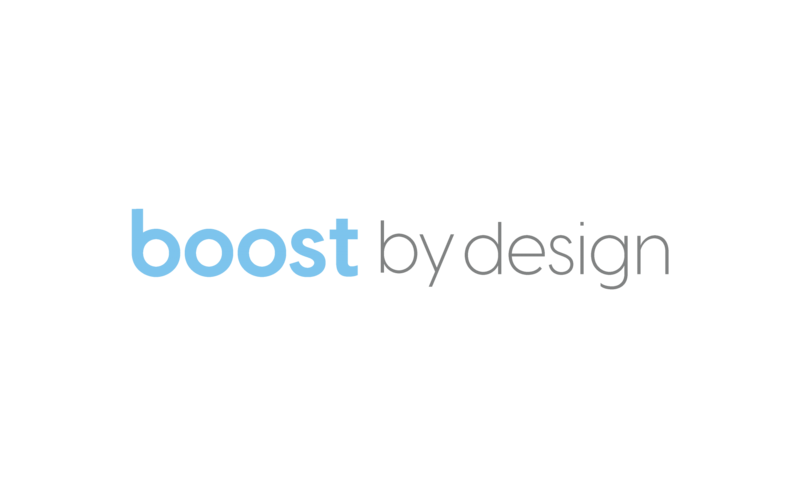 Boost by Design is a full service digital agency. From web design and development, PPC campaigns and search engine optimization, to print and traditional media. MCAA worked with Boost in the development of the Associations new website that was launched during the 2017 Industry Forum in Atlanta, Georgia. Contact Byron Atkinson for more information. Art based on patents makes great gifts for employees, customers and partners. No industry has a richer collection of graphical representations than the process control industry. Every business can trace its origins back to a unique invention that started the path to today’s success. Southern Mountain Treasures creates art from illustrations featured in patents from the U.S. Patent office. These graphics can be captured in the form of framed prints, desk plaques and coasters. Southern Mountain Treasures products are all custom design and priced according to quantity and complexity. MCAA members will receive preferential pricing and discounts of at least 10% on every quote. Learn more about how you can customize meaningful gifts by clicking here.